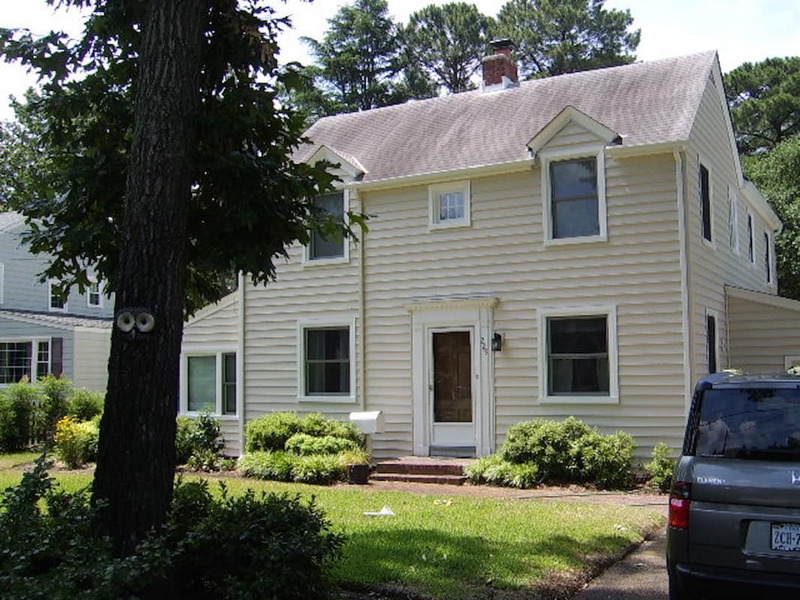 J Sadler Company has been providing renovation and home improvement services in Hampton Roads for over 38 years. 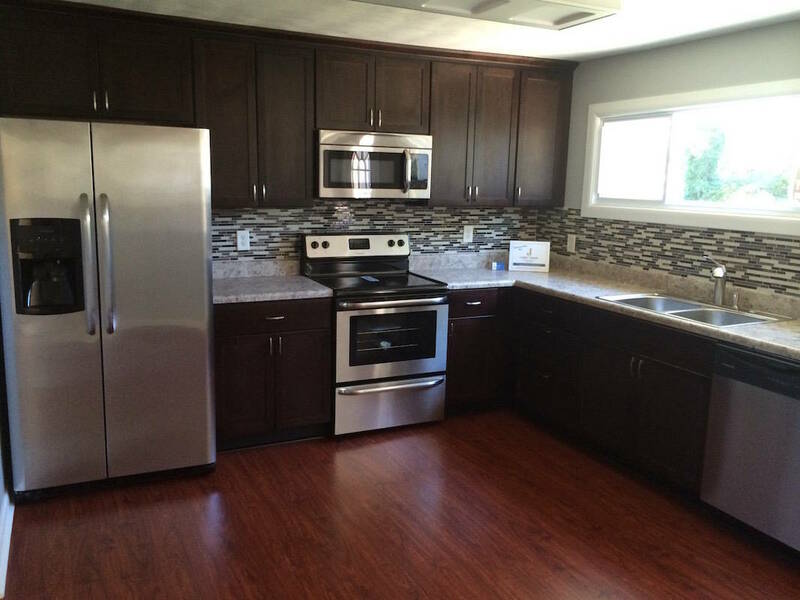 Whether you’re looking to update your kitchen or bath, install new flooring, or completely renovate from top to bottom, we can handle all of your needs. 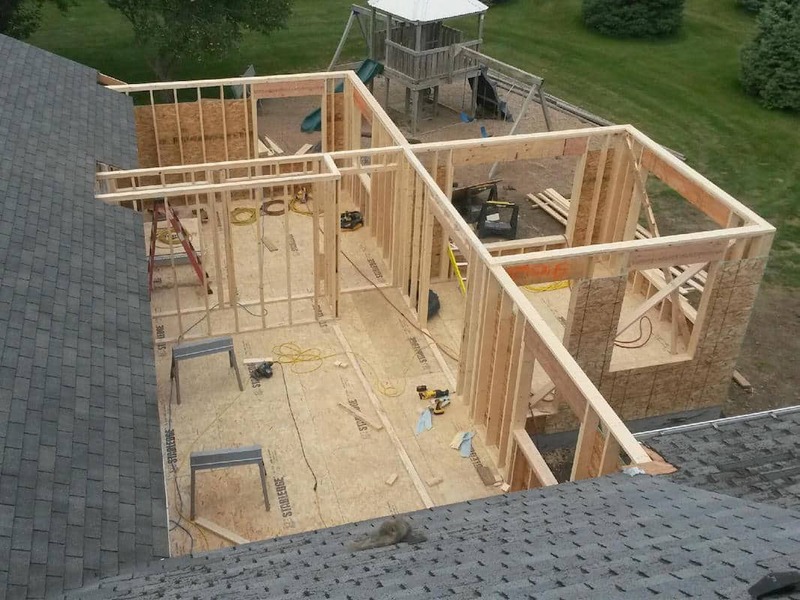 We handle all types of projects, from complete home renovations to unexpected storm damage. 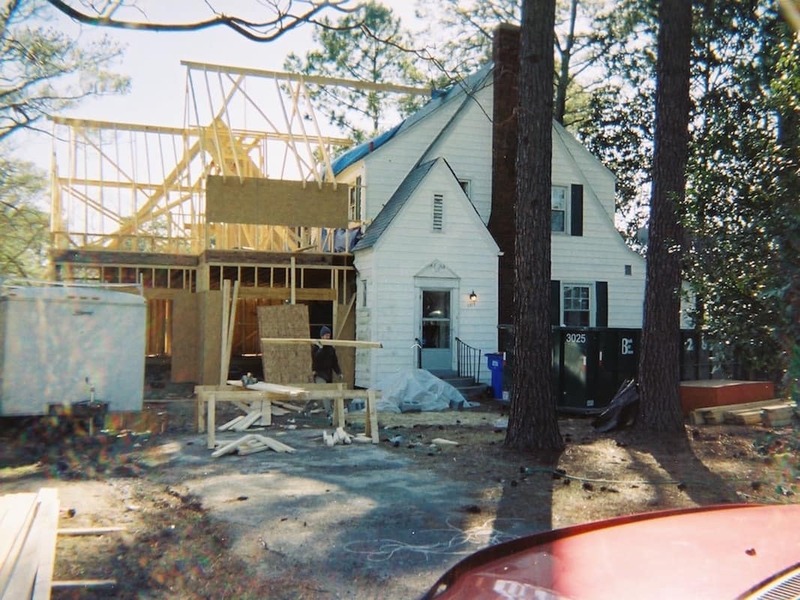 We have completed projects across Hampton Roads, but our main service area includes Virginia Beach, Chesapeake, Norfolk, Portsmouth, and Suffolk. Call us today for a free, no-obligation estimate. There are many benefits to remodeling your existing home: cheaper than buying a new home, lower utility bills with energy-efficient windows, make it more functional and aesthetically pleasing, increase your home’s value, and upgrade your home with age-in-place features if you plan to retire there. Is your family outgrowing your existing home? Consider an addition. Adding an addition onto your home is not only cheaper than buying a new home, but it allows you to customize the space to your needs. Additions can be an extra garage, a new bedroom, a larger living space, or even a second story. The kitchen is the heart of a home. Family and friends gather there, and will spend most of their time here. Remodeling your existing kitchen can not only make it more functional and aesthetically pleasing, but can also make it energy efficient and customized to your lifestyle and needs. Your bathroom might function just fine, but it’s always a good time to put in new plumbing, and get rid of that boring plain mirror and replace it with a beautiful framed one. 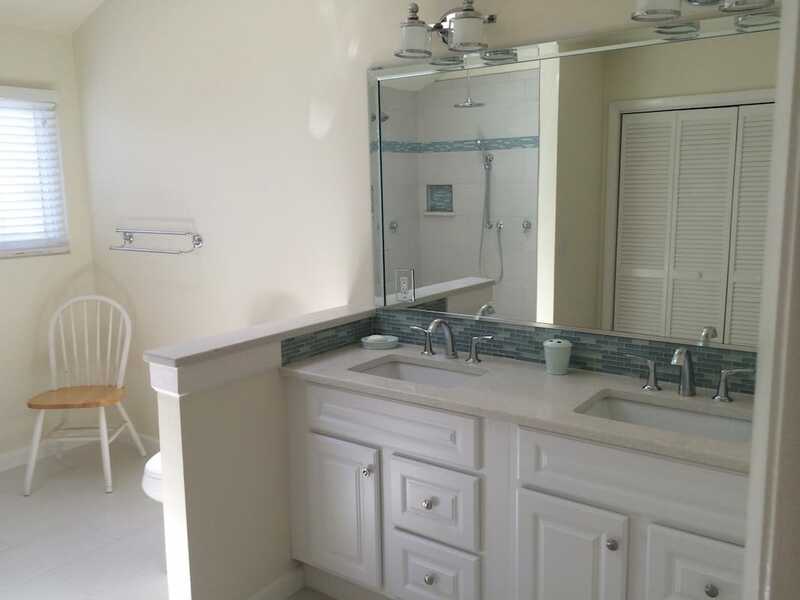 Remodeling an existing bathroom can also provide upgrades to make it safer for aging homeowners. Homeowners replace windows & doors to repair damage, save money by reducing energy consumption, or to just enhance the beauty of their home. Others want easier maintenance, to increase security, or to block out unwelcome pests. No matter the reason, we can help. When it comes to creating outdoor useable space, a patio or deck can be a great solution. It not only increase the value of your home, but also gives your family additional space to use for a variety of purposes. 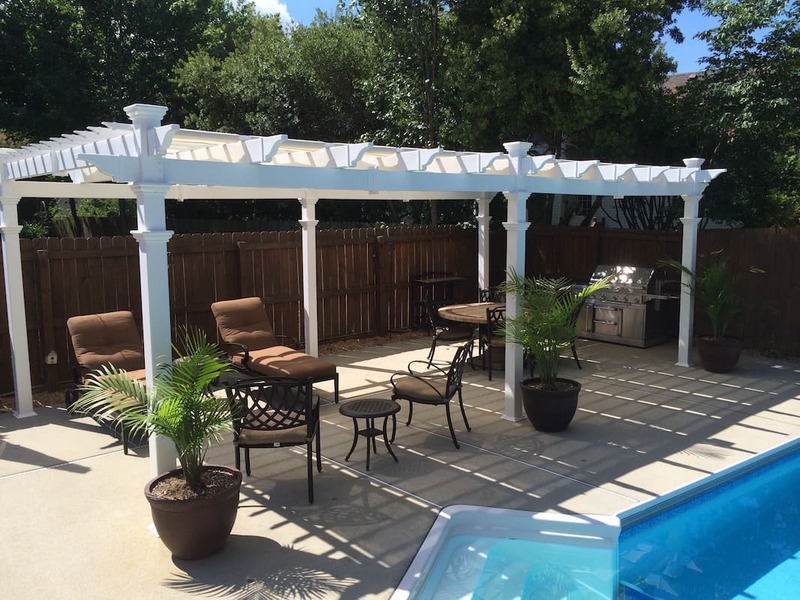 Our decks and patios are built to last and will bring you years of enjoyment. 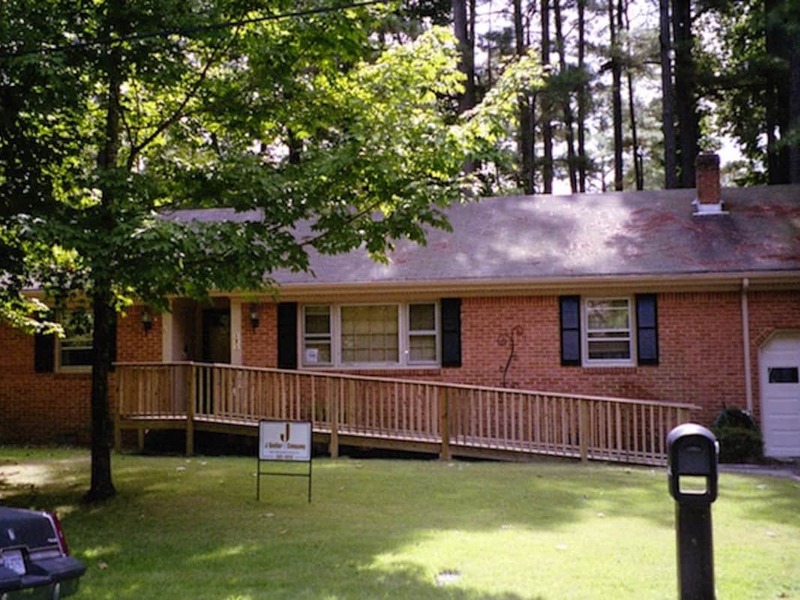 Siding not only can make your home look great, but it also has many practical purposes. 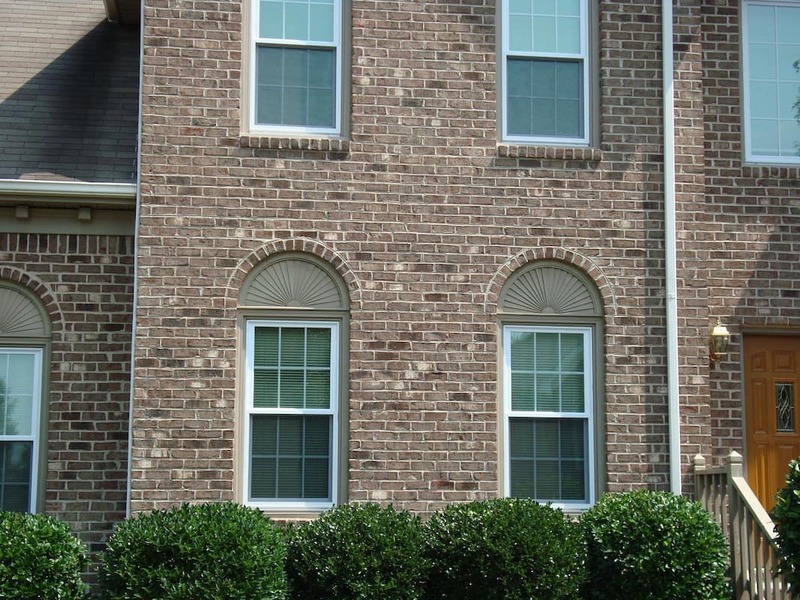 Unlike paint, vinyl siding requires little maintenance and upkeep and lasts for years. Siding can also reduce outside noise, make your home more energy efficient, and protect it from rain and snow. We install stairs (traditional and spiral), custom railings, and build access ramps. Whether you are replacing an aging staircase that is no longer safe, or need access due to an unexpected injury, we can provide a solution that allows you to make use of your entire home – top to bottom. From simple repairs to complete home renovations, we get the job done right! Contact us to get a free estimate on your next project.